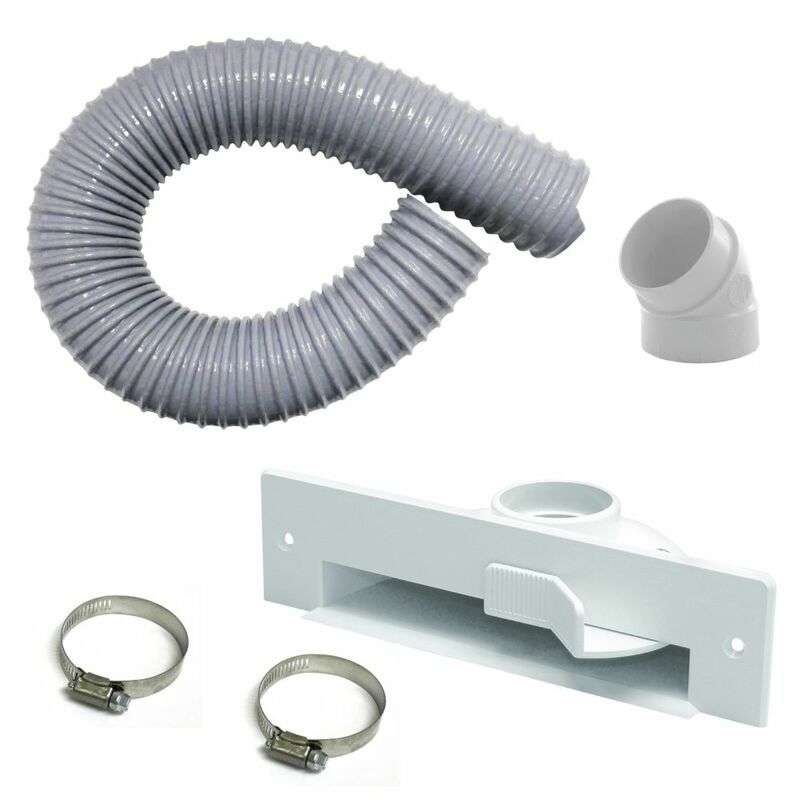 Complete floor inlet installation kit. This Husky do-it-yourself dustpan installation kit includes all the necessary parts for a typical floor inlet installation on any brand central vacuum system. Simply switch on/off with convenient footswitch and sweep dirt directly into central vacuum dustpan. Floor inlet fits flush-mount in cabinet toekick or wall baseboard. Install in kitchen, bathroom, mudroom, etc. Professional Vacuum pole sander with pole and pole in 2 sections Complete drywall dust-free sanding kit including: New lightweight aluminum Vac-Pole Pro sander Two sections of 30 ( 76cm ) to reach the majority of sanding heights ( walls and ceilings) 6' Hose 2 adaptors 1 high performance net abrasive sheet Uses: Designed for dry sanding by hand, its true dust-free sanding characteristics result in a cleaner work environment, as well as a better surface finish. Superior carpet beater carpet brush for central vacuum. Light weight crush proof hose made of durable vinyl and easy to pull along from room to room. Designed to be a universal fit, this hose will work with most existing inlets. The Makita 18-Volt Compact Lithium-Ion Cordless Vacuum is a compact and powerful solution for fast and efficient cleaning. At only 18-3/4 in. length this compact vacuum can be used as a "hand-vac", or with the floor nozzle extension for floors, carpets, and hard-to-reach spaces. The kit includes the fast-charging 18-Volt Compact Lithium-Ion battery and efficient Rapid Optimum Charger. It's part of Makita's expanding 18-Volt Lithium-Ion series, the world's largest cordless tool line-up powered by 18-Volt Lithium-Ion slide-style battery. Makita 18-Volt Lithium-Ion batteries have the fastest charge times in their categories, so they spend more time working and less time sitting on the charger. For improved tool performance and extended battery life, Makita created Star Protection Computer Controls. Husky Automatic dustpan installation kit Complete floor inlet installation kit. This Husky do-it-yourself dustpan installation kit includes all the necessary parts for a typical floor inlet installation on any brand central vacuum system. Husky Automatic dustpan installation kit is rated 5.0 out of 5 by 2.